Although child health mortality and health-related issues amongst the population of Uganda have vigorously been dealt with, in the recent years in Uganda, the country still has one of the worst health care systems in the world. Health facilities without enough drugs, understaffed and unequipped health centers are common phenomena. The situation is not any different in most districts, including Lamwo. Residents describe Palabek Ogili Health Center III, located in Uganda’s district of Lamwo, as a death trap. They complain that health workers are usually not available to serve them – blaming authorities for putting the entire population, in the district, in a danger. No one resigned. The staff moved on, casually, without a word. This means they still get paid their full salaries, even though they hardly do their tasks. John is so stressed out on the fact that his patients cannot get the help they need. The health workers simply do not have time for the patients in the. However, his bosses speak otherwise. The District Health Officer Dr. Charles Oyoo does not agree, neither does he deny. 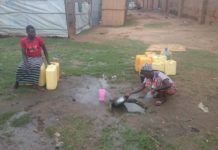 Charles maintains that, “in its operations, the district takes care of both host communities and (South Sudanese) refugees”. 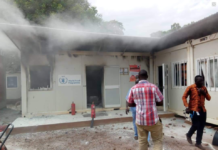 Without justifying absenteeism of health workers at Palabek Ogili Health Center, Charles remains unbothered by the action of the public servants, at the only public available facility. 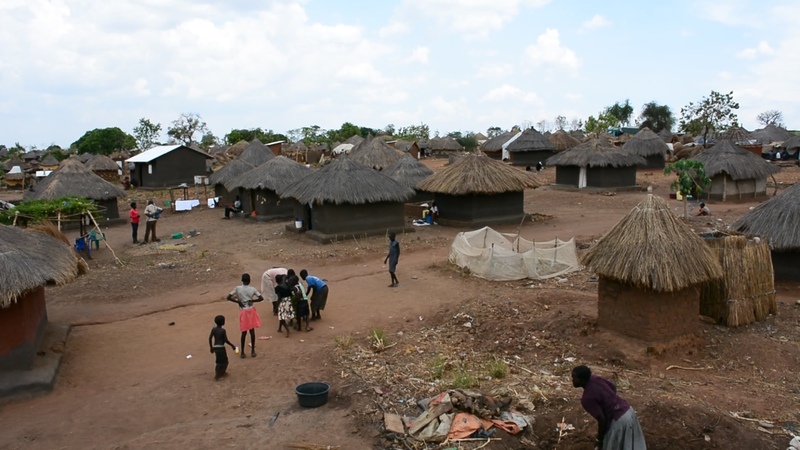 Lamwo district hosts more around 35,000 refugees – nearly all South Sudanese. They are settled on at least 50 square kilometers of land, since April 2018. 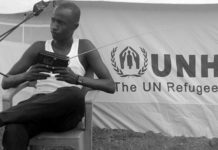 The swelling number of refugees has attracted the attention of over 40 humanitarian organizations, including UN agencies to operate in the area. In general sense, NGOs pay well compared to the government. It is arguably believed that the payment NGOs offer is ten times higher than what public servants earn, at a local health facility like Palabek Ogili Health Center III. South Sudan’s Yambio main hospital turns into a death trap.